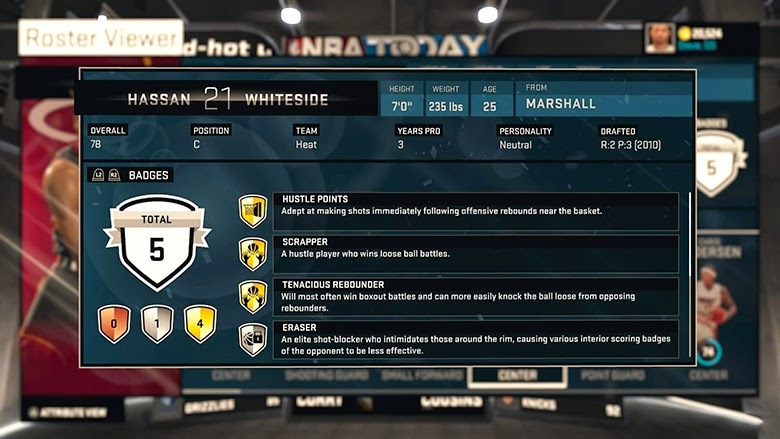 Today's roster update for NBA 2K15 includes reevaluated player badges. All rotations, injuries and player movement have been updated as well. See the details below.